A native of Irvington, NY, Dr. Lau earned his medical degree from the University of New England College of Osteopathic Medicine in Biddeford, ME. He completed his internship and residency at the St. Joseph Medical Center in Reading, PA, where he was elected Chief Resident by his peers during his senior year. Dr. Lau then completed a dermatology fellowship, also in Reading, PA, and he attained board certification in 2008. Dr. Lau has been with Advanced Dermatology since 2010. 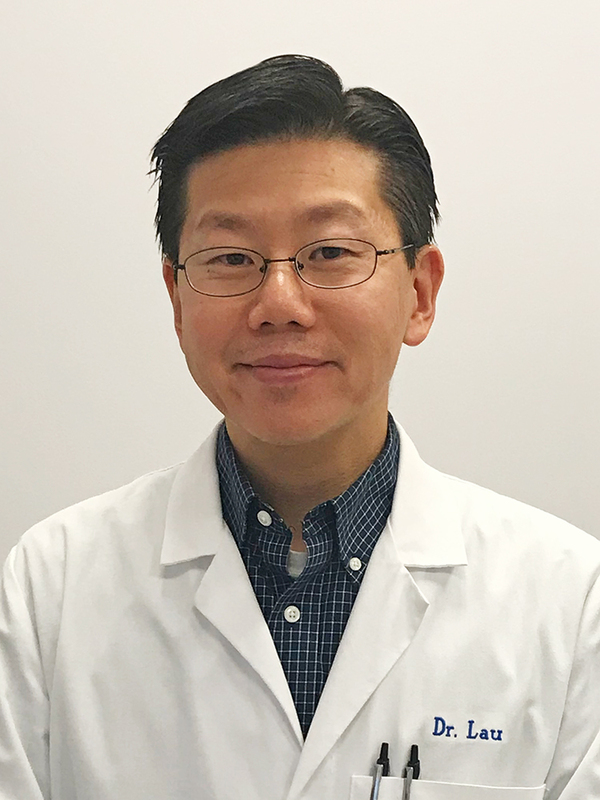 Dr. Lau is a member of both the American Osteopathic Association and the American Association of Physician Specialists, and he is an author on over 35 medical journal publications. Dr. Lau and his wife have three children. He enjoys sports, travel, reading, and being a coach for his kids’ baseball, soccer and basketball teams.